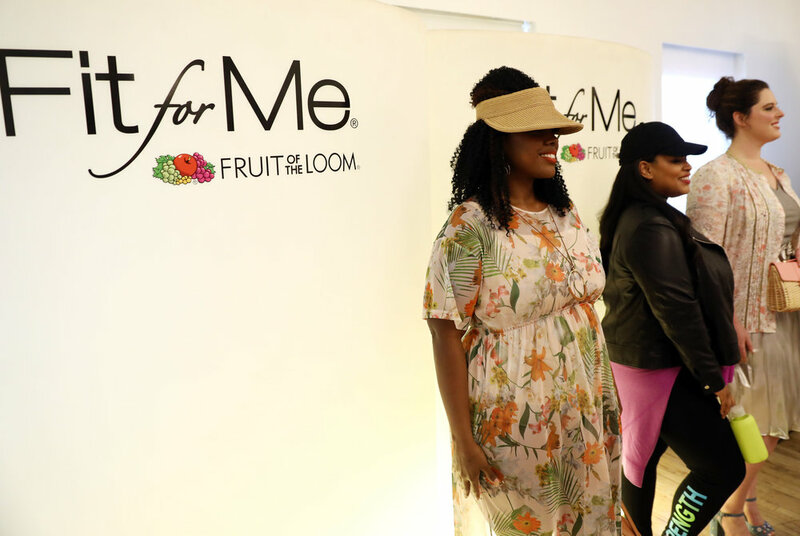 Recently I was invited by Fruit of the Loom Fit for Me to attend a special preview taking place during Full Figured Fashion Week (FFFW). 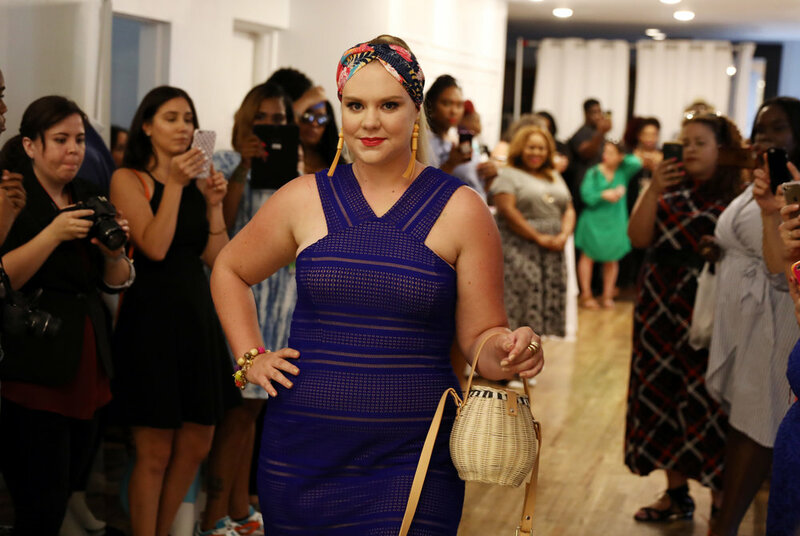 FFFW’s mission is to empower plus size women through fashion, and this year was no different! 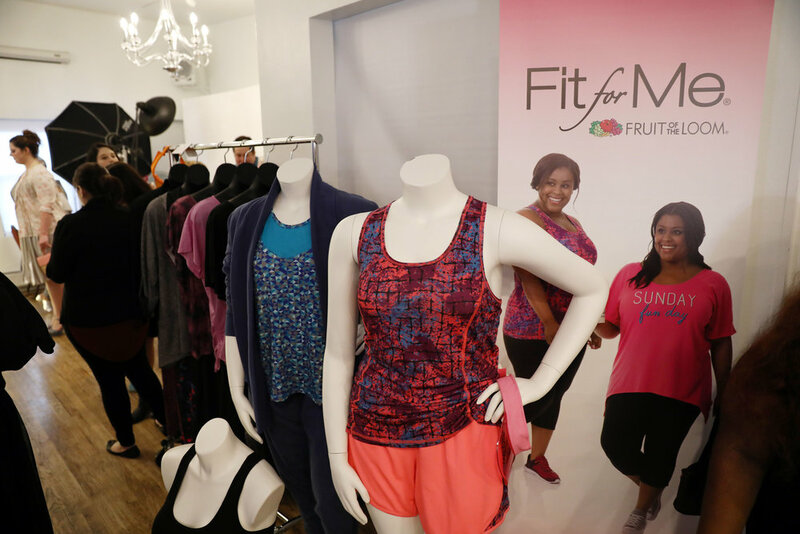 The celebration of curves through a special event presented by Fit for Me. 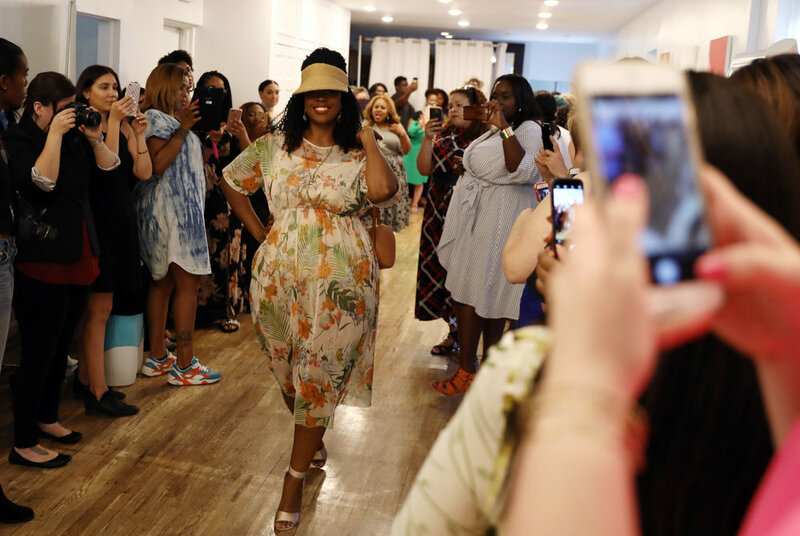 We got to learn about the latest style trends from fashion expert and celebrity stylist, Denise Caldwell. 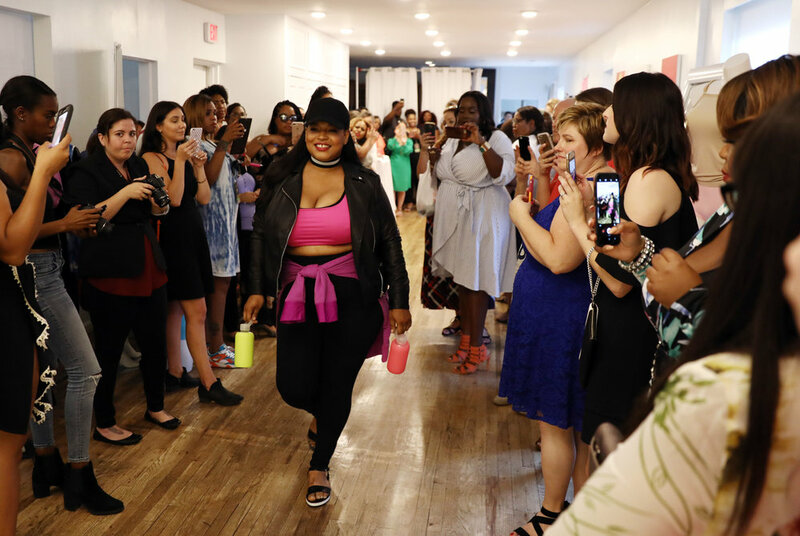 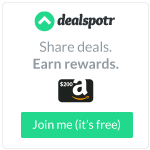 And I got an exclusive first-look at the newest Fit for Me products in intimate apparel and casual wear during an informal fashion show. 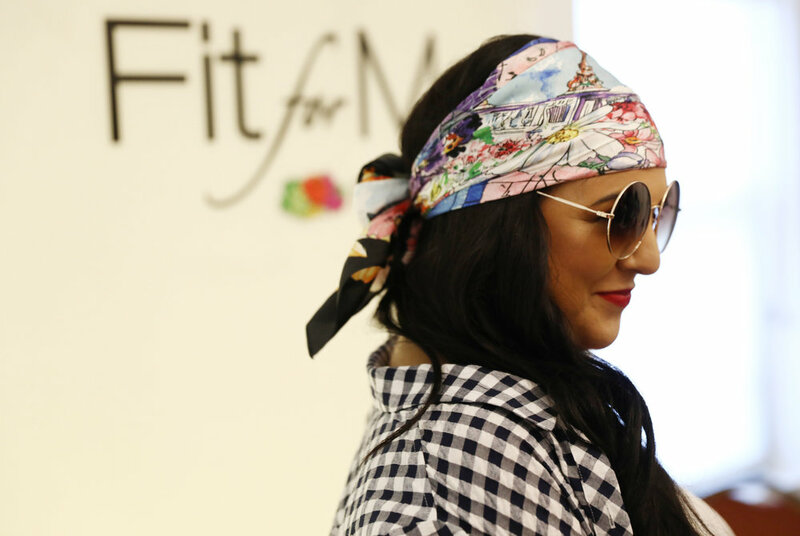 I got the chance to shoot with famed, celebrity-photographer, Matt Sayles.